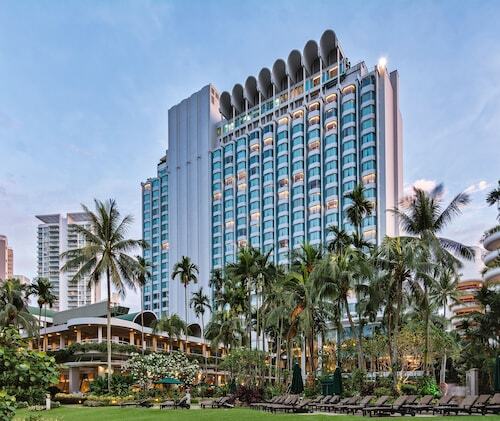 Have you thought about locking in a Tanglin vacation package? It's a breeze with Expedia, and you'll be able to buy some nice dinners or gifts for your friends back home with the cash you save. Book your package today on Expedia and gain savings of up to 42%*! It's really that simple! Click through our international database of more than 400 airline partners and 321,000 worldwide properties. Too many to select from? Don't worry — we can help you decide! You can alter your vacation reservations with us because we don't charge cancellation fees for almost all of our reservations. We have all the hot sightseeing tips for your impending trip to Tanglin. Grab your organizer and get ready to start working on your itinerary. 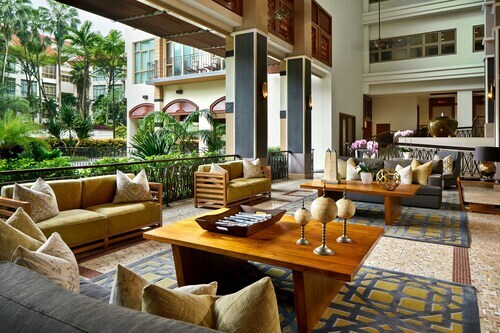 Tanglin is a fantastic place to stay as it's near the National Orchid Garden. Make sure you've got plenty of room on your camera before making your way to this iconic attraction. 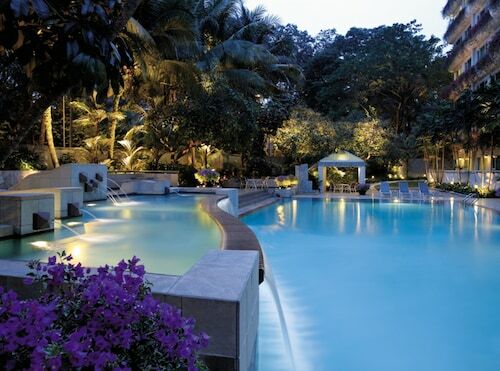 Whatever you do, don't leave without exploring the Singapore Botanic Gardens. It's a wonder for many visitors to the neighborhood. If you and your travel buddies are looking for a place to get together and regroup, ION Orchard is a great option. Chat over a coffee and search the stores for that perfect souvenir. Visitors have a wonderful range of things to do in this destination. 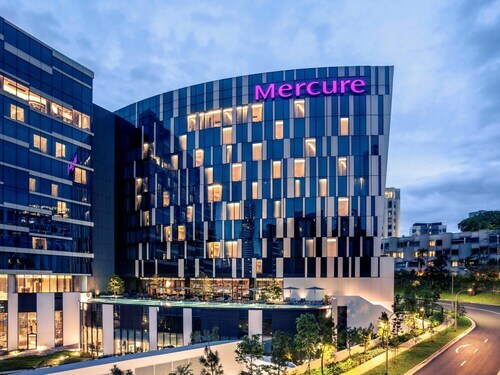 Shopaholics rejoice — you'll be able to indulge in a little retail therapy at Ngee Ann City. Ready to work that bank card and buy up a storm? Still got time on your hands? If you and your travel pals are looking for somewhere to regroup and hang out, Far East Plaza is an ideal option. Chat over some lunch and search the stores for that perfect souvenir. 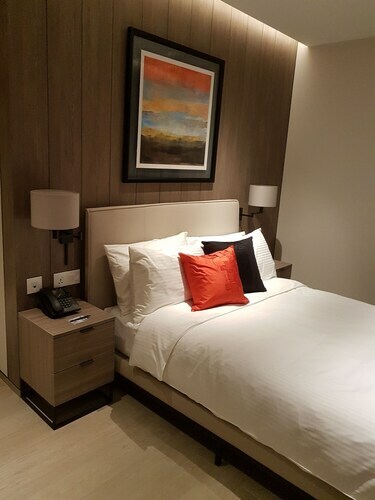 Offering access to a range of accommodations, Tanglin is a wonderful area to base your next luxury getaway or cheap vacation. Book now via Expedia and you'll be able to choose from around 28 possibilities. Sometimes you need help to find the most suitable place to stay. 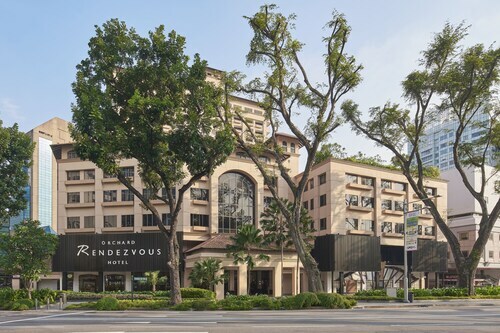 Our recommended options are The St. Regis Singapore (29 Tanglin Road) and the Orchard Parksuites (11 Orchard Turn). From the time the plane hits the tarmac at Changi Airport (SIN), you'll know your exciting trip to Tanglin has begun at last! Well, the center of the neighborhood is still 12 miles (19 km) away, but near enough. Explore an urban rainforest or enjoy a relaxing picnic at these sprawling botanic gardens. Discover the delicate beauty of thousands of orchids in one of the most extensive collections in the world. The room is suitable for family. 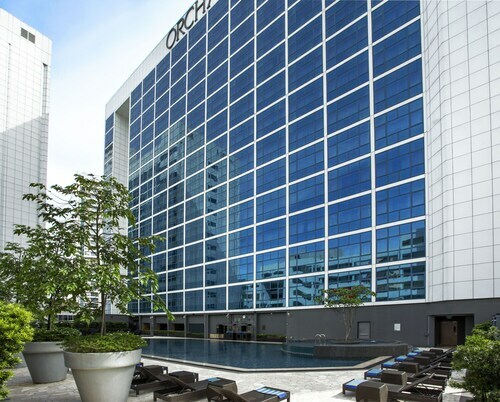 Close to Orchard( 20min walk) Le Groved also provide shuttle service.